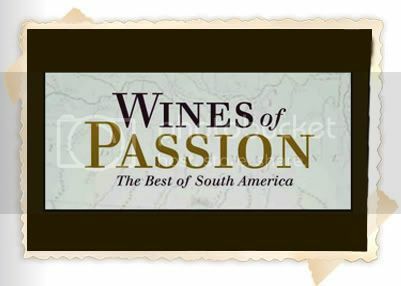 Wines of Passion: The Best of South America: GOL is still celebrating its 4th Anniversary! 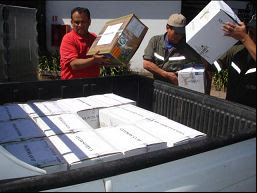 All wines are by the bottle. Valid Sun-Thu for the rest of December and all of January. Cannot be combined with other offers.